There are 22 witnesses and defendants in Kurchenko's case. Law-enforcement bodies have filed an application with Interpol's General Secretariat to put fugitive businessman Serhiy Kurchenko on an international wanted list, Larysa Sarhan, the press secretary of the prosecutor-general, has said on Facebook. 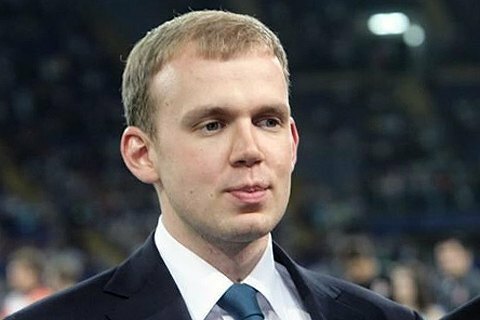 Kurchenko is suspected of establishing a criminal organization, illegal money laundering, tax evasions and other crimes. "Because of his fraud with oil products alone, the state budget has not received over 2bn hryvnyas in mandatory payments," Sarhan recalled. In May 2017, Kurchenko was officially declared a suspect in the case, put on a national wanted list and a detention warrant was issued for him to be delivered to court so that a measure of restraint could be selected. There are 22 witnesses and defendants in Kurchenko's case. Fifteen of them were proven guilty. Kurchenko, formerly called a "wallet" of then President Viktor Yanukovych, fled to Russia after his boss was toppled.